Archived Free Statistical Webinars | StatsWhisperer | Statistics Training, Books, Videos & More! At StasWhisperer, we conceptualize data analysis as a series of seven steps. Therefore, we have archived our free webinars into areas that inform each step. There is not a sufficient number of webinars to completely inform each step. However, as future free webinars are archived, more information will be available. For a fuller presentation of these steps see our textbook The 7 Steps of Data Analysis: A Manual for Conducting a Quantitative Study (Bannon, 2013). 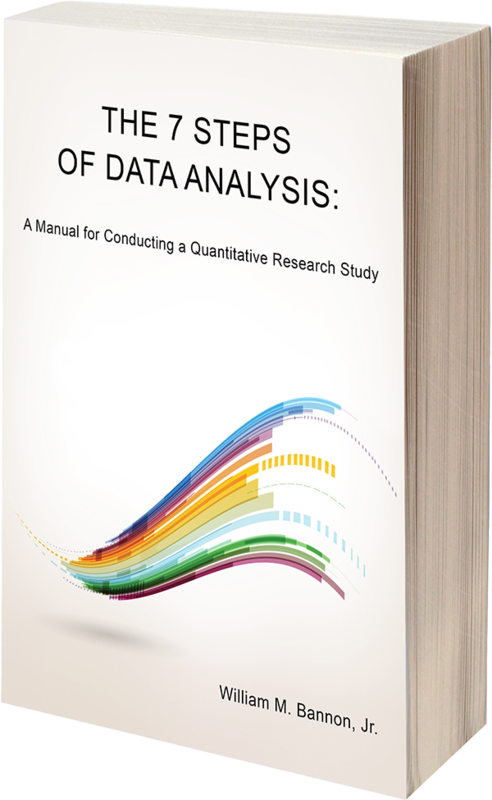 For a more interactive and guided instruction you may consider our 6-week webinar class The 7 Steps of Data Analysis.